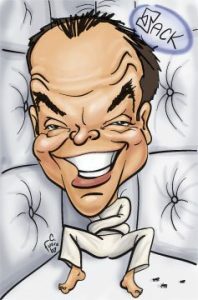 Prices and Booking Information for The Blue Studios Caricatures of NJ. 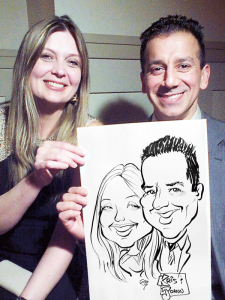 On-Site Party Sketches for Your Party Event! 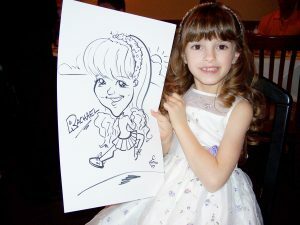 We offer either headshots or full custom bodies that can be chosen by the guest. Please see below to calculate how many hours you may need. It’s okay… do your Google search, see all our gold stars and rave reviews, then click here to book! 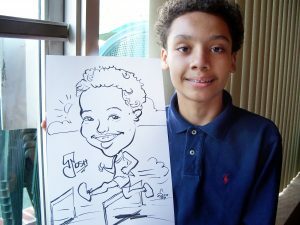 These studio-drawn caricatures are priced on complexity, whether color is needed, whether if it done on paper or digitally, and turnaround time. Prices start at around $60 per face for black and white headshots on paper and go up from there. 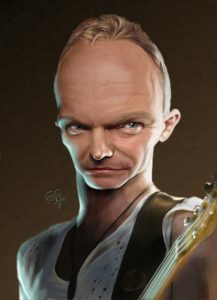 The HyperREAL caricatures are digitally painted from scratch and take about 30-70 hours to create. Prices start at $800 per face. 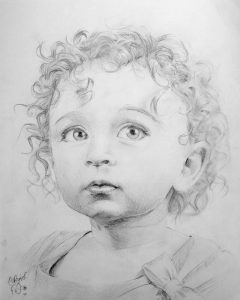 These sensitive pencil drawings are created on acid-free paper and are closely based on a photograph provided by the client. Prices start at about $250 for a 4×6 drawing and go up depending on complexity and size. 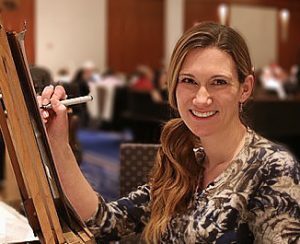 Graphic design, illustrations and other unique projects are priced depending on complexity and time needed to complete.